Navigation menu reworked and the about us page was cleaned. 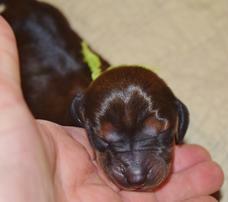 Welcome to Catherine Gemkows High Standard Dachshund puppies! 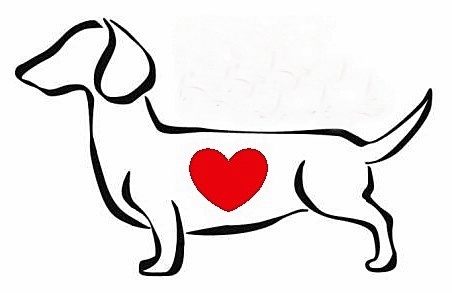 Home of the AKC Smooth Standard Dachshunds! New Litter Born On: February 28 th, 2019 Puppies Available Now, Inquiries Welcome. We recently had puppies, they are getting ready to open thier eyes soon! We are so excited! 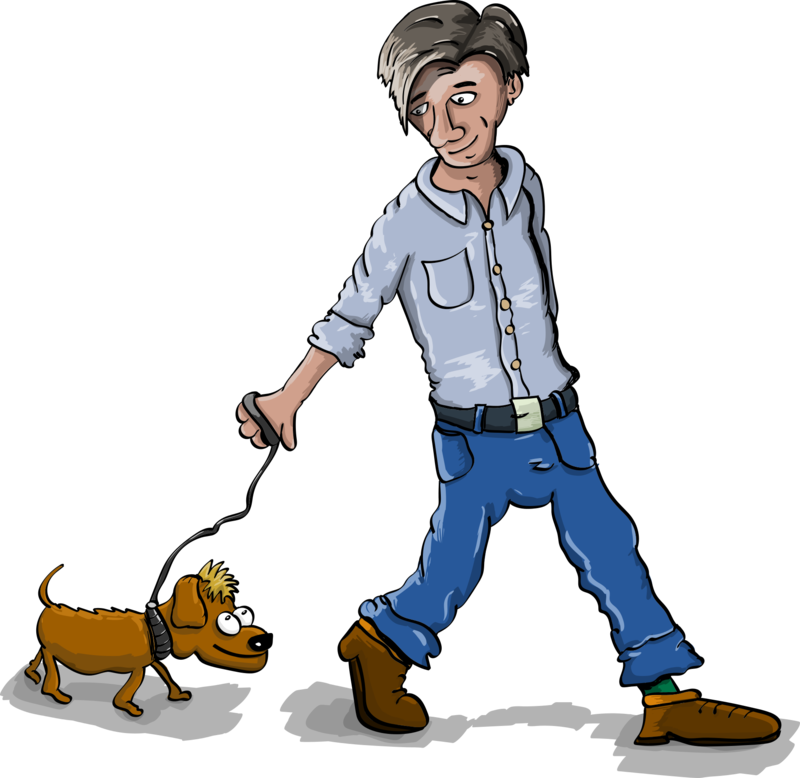 Welcome, Standard Dachshund fanciers, fellow doggie lovers and even friendly animal lovers. We are Rick and Cathy Gemkow and proud owners of Smooth AKC Standard Dachshunds and AKC Standard Dachshund puppies (occasional litter). Our dogs come from the famous Lucene's show line which is known for quality show dogs with beautiful confirmations, friendly dispositions. Our Puppies come from a loving home and will be pre-spoiled, vet checked, first shots and de-wormed. Inquires and questions always welcome. Why are Dachshunds the best dogs ever? They will keep your bed warm on a cold night. They will make sure that you never need a security system in your home. They do not mind left overs. They make great vacuum cleaners. Make excellent lap buddy's and don't care what you are watching on TV. Love spending time doing what ever you are doing. Love long walks and car rides. Make a terrific face washer.